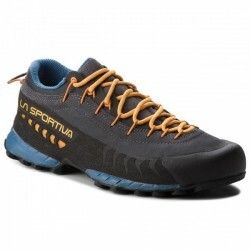 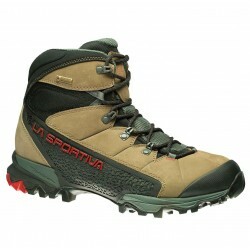 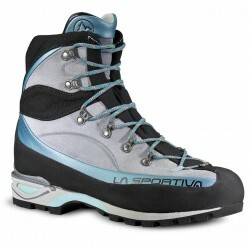 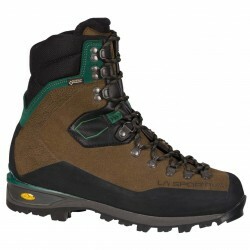 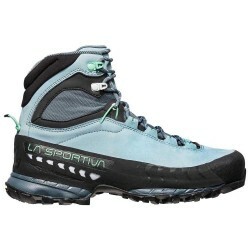 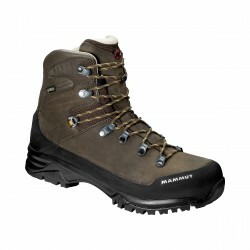 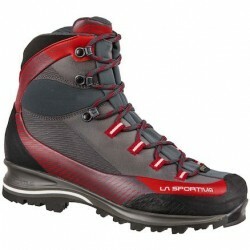 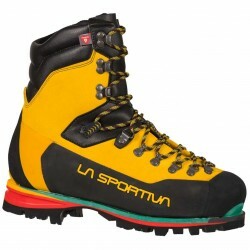 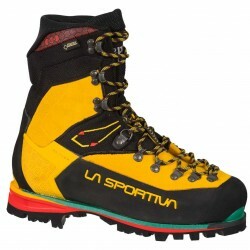 Nepal extreme boots from La sportiva are the ideal choice for coming out to higher altitudes and moving on ice. 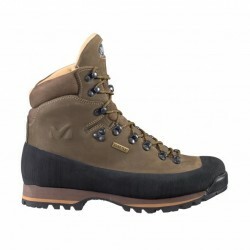 The Ibi-Thermo insulator provides thermal comfort and the removable language EZ FLEX allows maximum fit to the individuality of each leg. 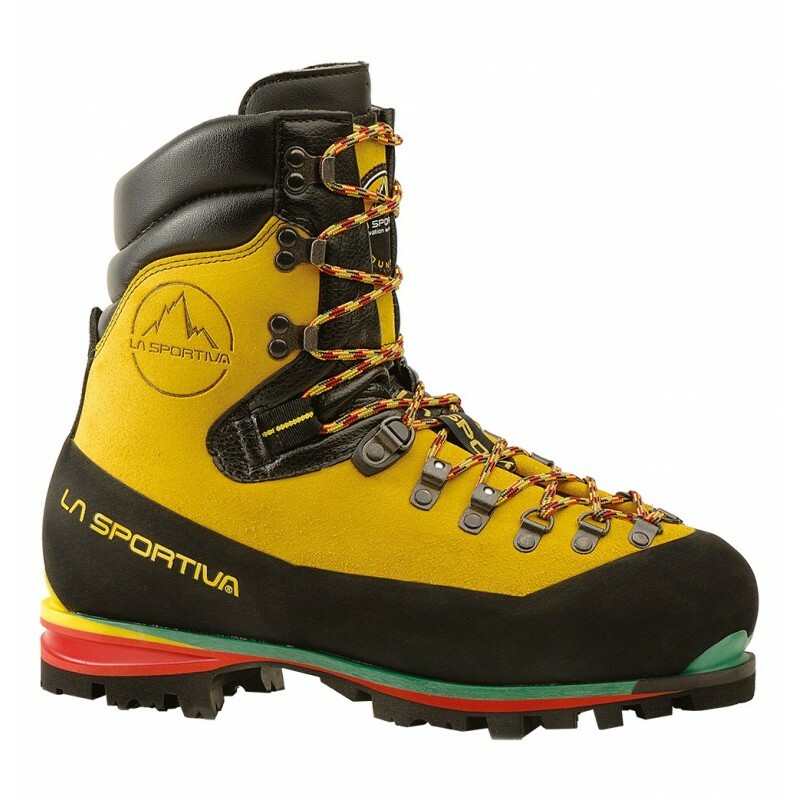 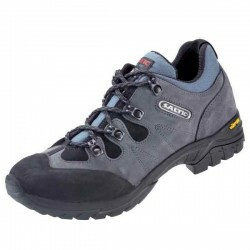 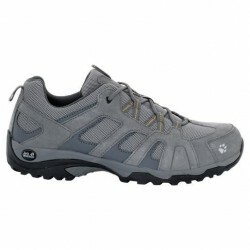 The boots are also waterproof, compatible with all crampons, adhere to the surface thanks to Vibram, offer low weight, and a specially shaped outsole guarantees a comfortable go down. 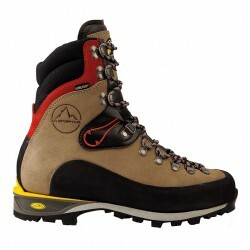 The EZ Flex system provides maximum comfortable flex for your feet and allows you to move without any limitations. This is an invaluable feature on a long and steep climbs. 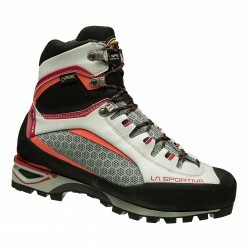 The EZ Out system facilitates and speeds up the release and subsequent untie of the laces. 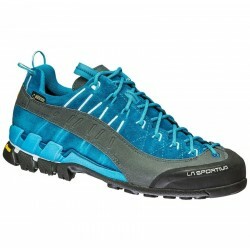 The laces, which are secured against movement in the middle of the shoes, can only be released with one quick pull per loop.